When you’re hiring a caregiver to look after your elderly loved one — especially one with dementia or other mental or physical challenges — it’s important to be on the same page about every detail, from how often your dad should go out for walks to how much help versus privacy your mom needs in the bathroom. And while sometimes these issues can be hashed out over the phone or in person, it serves everyone’s best needs to put them down in writing by creating a plan of care. 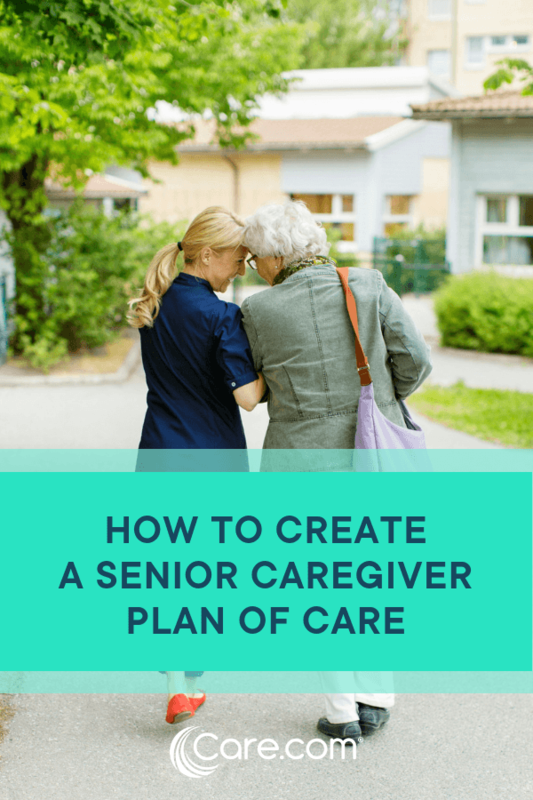 A formal plan of care is a document that lists the senior’s health and mental health concerns, instructions on how to best manage those issues and a schedule of what the caregiver is expected to do each day. If you hire an aide through an agency, the agency will usually provide one for you. But if you hire an aide privately, you should create a written document of what is expected every day, to keep misunderstandings to a minimum and provide a basic road map for care, says Amanda Lambert, a geriatric care manager in Salt Lake City, Utah, and co-author of “Aging with Care: Your Guide to Hiring and Managing Caregivers at Home.” This is a helpful document to have in addition to a written contract. “The plan of care can be as simple or extensive as you want, but it is an invaluable tool for both the caregiver and the family that is hiring him or her,” she says. Lambert also points out that the plan of care can come in very handy for times when the main caregiver is out sick or on vacation, and a family member or temporary aide has to step in. Here’s how to formulate a plan of care. Medical info: This should include details about when and how to give medications, any therapy appointments, lists of allergies, contact info for all doctors and any other crucial medical information. 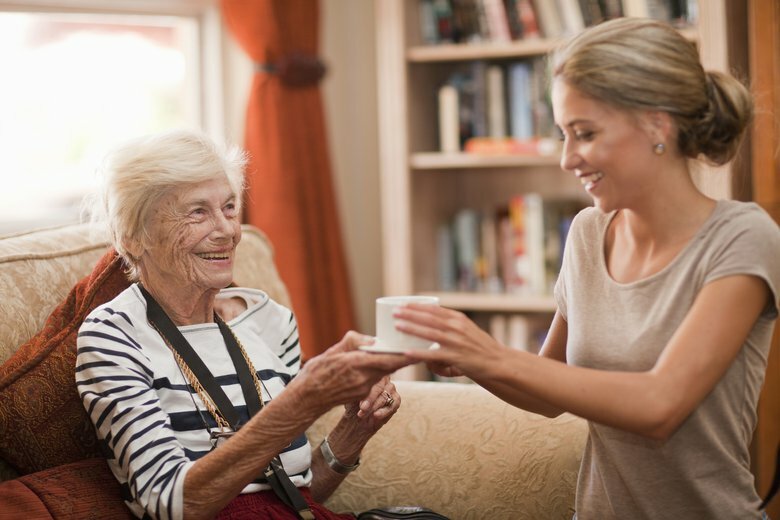 Daily care needs: If your loved one needs help with dressing, bathing, feeding, toileting, transferring, grooming or continence care, those responsibilities should be clearly listed. 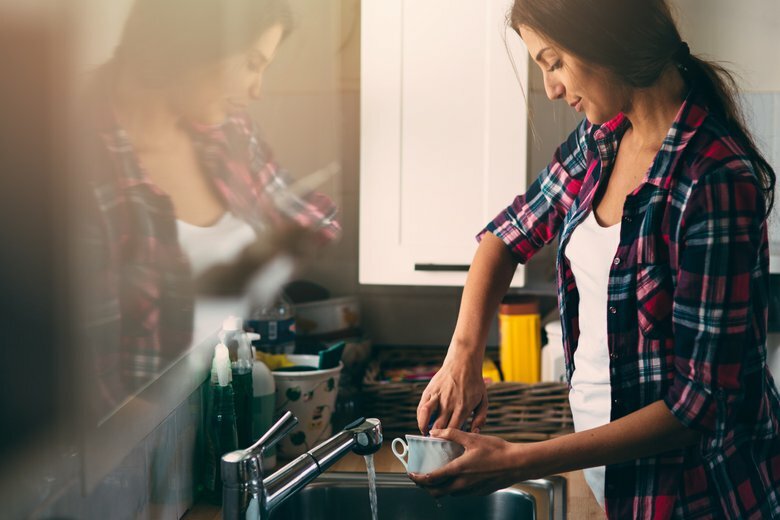 Driving, shopping, cooking, laundry and other household chores: A common point of contention between aides and employers is often how much housework the aide is expected to do while caring for the senior. Put these in black and white from the beginning, and there will be much less confusion. Take a walk or drive to the park. Work on a crafts project together. Look through photo albums and reminisce. Go to a lecture or concert at the Y or the public library. Invite neighbors over for tea. When presented properly, the plan of care should be a welcome tool for the caregiver, like an employee handbook that helps him do his job to the best of his ability. It also helps to minimize misunderstandings between employer and employee. 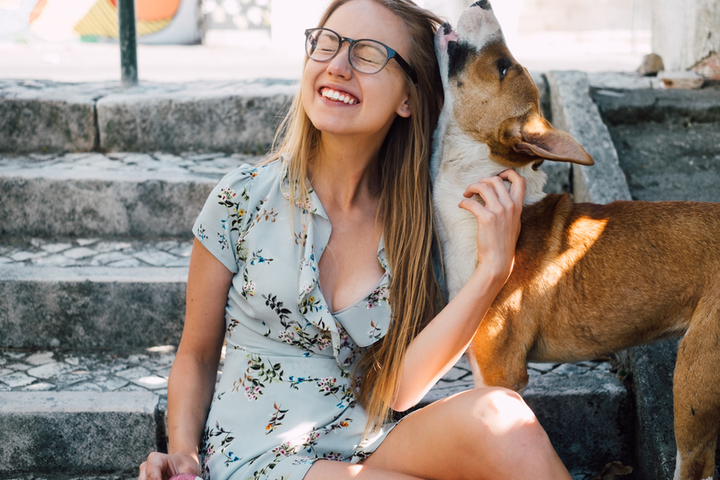 In order to make it a more of a “live” document, you may include a checklist for her to fill out and send back to you at the end of the week, or ask her to send a daily or weekly text updating you on what activities were accomplished and if there are any concerns you need to know about. 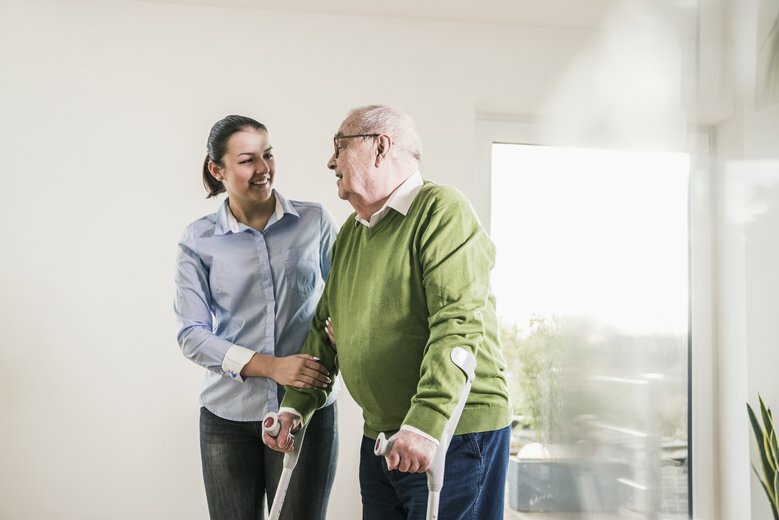 It should be clear to both employer and employee that the plan of care may change as the senior’s mental and physical state changes and as the caregiver discovers what works well or doesn’t work with the senior. 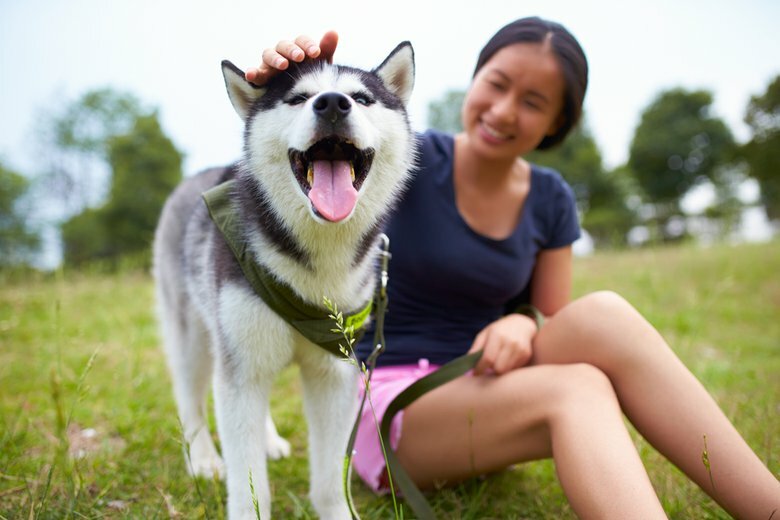 She may also be the first to notice that your parent is starting to have continence issues or seems more alert after getting some fresh air in the afternoon. Ideally, the plan of care is a living, breathing document that helps everyone provide the best care. Under this Senior Care While You Were Out form, the "Click to download the PDF" link directs to the senior care contract page. Can you please fix this bug? I would like to download the While You Were Out form.